Most of our 100,000 students have been speed-texting since birth but when a special group of Web Rangers learned about cyber bullying they were spurred to high-tech intervention. Israel Sci-Tech’s corporate partner, Google, took action against cyber-bullying, the painful and at times life-threatening abuse of social media. In Google’s logo-color-filled Tel Aviv office, their professional staff and other experts led a workshop on safe web surfing and the dangers of cyber-bullying. Our students’ mission was to challenge the adage ‘words can never harm me’ as they understood how victims of cyber bullying who are teased, harassed, humiliated and hurt by their peers online can become depressed and withdrawn, may stay away from school and even commit suicide. This annual project is a perfect match of Israel Sci-Tech Schools’ focus areas, creative technology and community values. Guided by Google mentors and educators, our students design creative campaigns with web-videos and classroom activities, target both schools and communities, alerting people to the dangers of the Internet. “I left the workshop with a sense that I’m going to take action. Teenagers have a lot of power online. I selected one target audience, online bullies. I also wanted to reach out to victims. I made a video and posters that explain that there is a person beyond the screen.” Netta Rubin, Ramla Sci-Tech School. “I reached out to parents and teenagers, and held training sessions at schools, at the scouts and other youth movements. 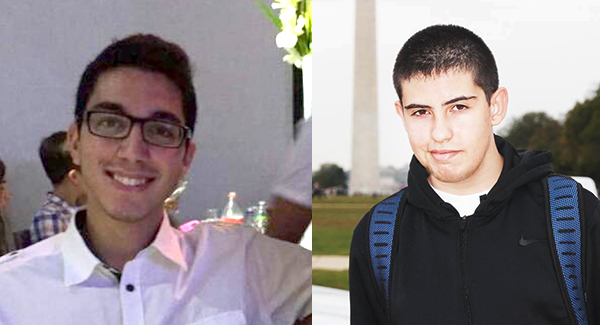 I created a group of 20 teenagers called Web Rangers Junior who want to make a change.” Avi Cohen, Holon Sci-Tech School. “I created a computer game to convey messages to little children in a friendly way. I will continue to take action because we have a purpose.” Rinat Gornik. At their recent year-end event, Israel Sci-Tech Schools’ WebRangers shared the fruits of their efforts. 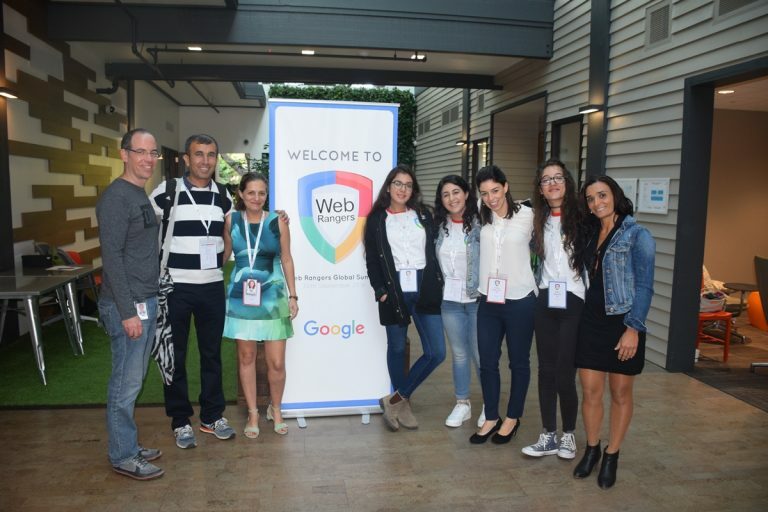 WebRangers is a project implemented with Google Israel to promote safe surfing and combat cyber bullying among young people, and to make them ambassadors of safe surfing in the community. This powerful project unites Israel Sci-Tech’s two educational goals: cutting-edge sci-tech education with values and volunteering. WebRangers is part of Israel Sci-Tech’s one-of-a-kind youth movement, OR-TOV (A light for the good – youth for the community), engaging our 100,000 students in volunteering and values education projects. It was exciting seeing all the videos presented by our WebRangers at Google’s Tel Aviv campus. Even more exciting is that the event was open to entrepreneurs and start-ups to view the students in action. First place: What about you? Winners of the event, the team from Sajur Sci-Tech’s team video showed people from all over the world saying the same phrase: ‘The world has already joined the fight against bullying”, leaving the words ‘what about you?’ unsaid. Third place at the event were WebRangers Rotem Marsh and Yarin ben Moshe, students at Rabin Sci-Tech School in Gan Yavne. They developed an App, Friendlybook, which is available on your Smartphone Play Store right now! The application simulates with different people following cyber bullying against a particular person. The app lets the reader choose to talk to the child, his friend, teacher or even WebRangers. Yarin Ben Moshe (left), Aviv Oren (right) and Rotem Marsh are the brains behind their Friendlybook App, now in the Android Play Store.